This month of April is good, too good if you ask me. There are so many exciting clothing/home launches and collaborations - this is certainly an exciting month! I wanted to share all of them here so you don't miss the launches and so you can start saving your pennies. Gal Meets Glam Collection: This is probably the most exciting. 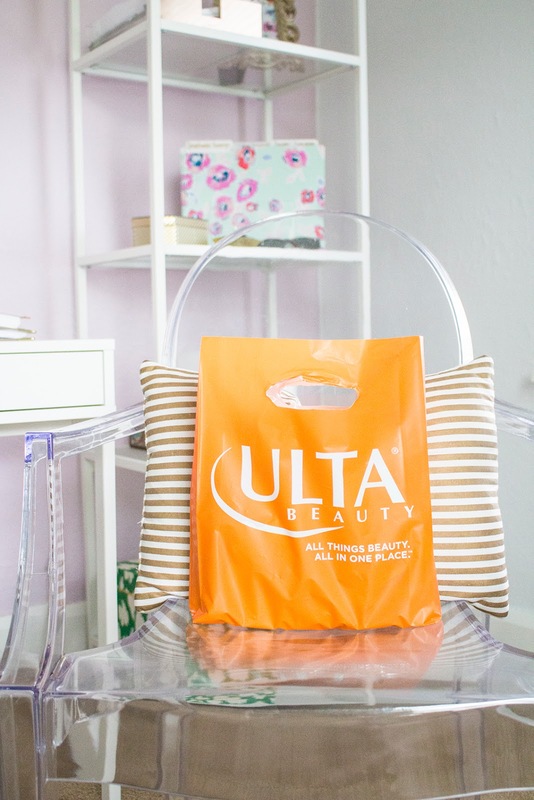 I have been following Julia Engel and her blog, Gal Meets Glam, for years. On April 20th, she is releasing her new dress line! The team has shared sneak peeks for the past 30 days and I am giddy with excitement. I love dresses, but I feel like I never find exactly what I'm looking for. Julia's style is so classic that I know there will be a perfect dress for any occasion. You can see all of the sneak peaks here sand follow online her dress journey here! 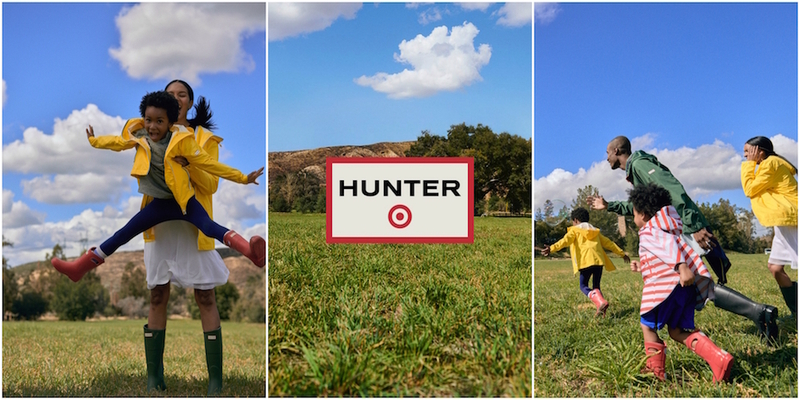 Hunter x Target: This collaboration is amazing, insert all the heart eye emoji's here. This Saturday, April 14th, Hunter for Target will be released into select stores. I frequently don my cotton candy pink Hunter boots and I'm so excited to add a few more pieces to my collection. First and foremost, the price is significantly less than Hunter boots normally are. We are talking $80 and under! Second, they will have rain gear too - umbrellas, rain jackets and totes are just a few. I wear my Hunters all the time, they are the easiest boot for me to slip in to when I have to take the dogs outside. Here in Iowa, we are still in our "second winter" so rain and snow can be expected until May, making rainbows a staple in my closet. Opalhouse: Target's latest home decor line that is certainly a stunner. It's right up my alley it's almost as if it were made for me. From the Rattan accent chairs to the adorable woven picnic basket there is definitely something for everyone! This collection launched early April so check your nearest Target for all the Opalhouse goodness.